Here is another sweet deal to add to your Harris Teeter shopping list this week! 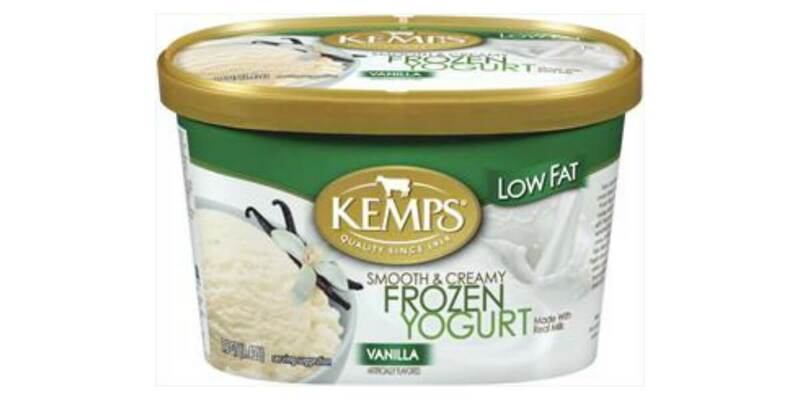 You can score Kemps Frozen Yogurt, 48 oz on sale at Harris Teeter this week BOGO (4.99 Reg) – just $2.99 ea through 5/16! We also have a $1.00/1 Kemp Frozen Yogurt (includes 16 oz or larger), 4/23 SS, exp 06/03/17 coupon available for this deal! After coupon, we can score these for just $1.99 ea!